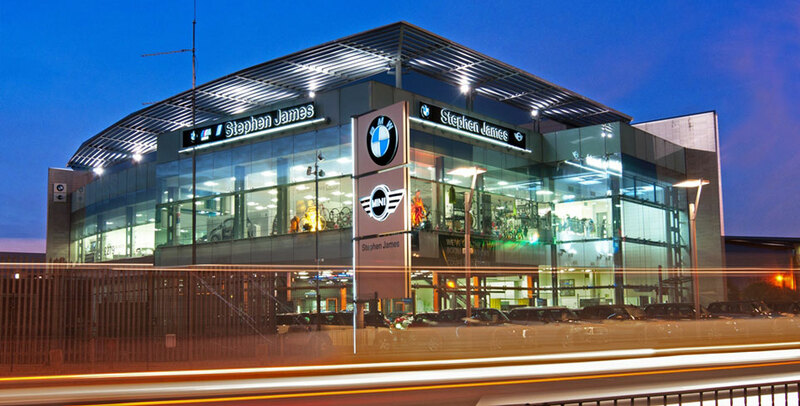 Thinking of selling your BMW? Our team of friendly, experienced buyers will help you every step of the way. Is your car less than 5 years old? Is your car less than 50000 miles? Does your car have a full main dealer service history? If you can tick all of these boxes then call, email or complete the form below for the best possible price to buy your car! Is your car less than 5 years old? Has your car done less than 50,000 miles? Does your car have a full main dealer service history?